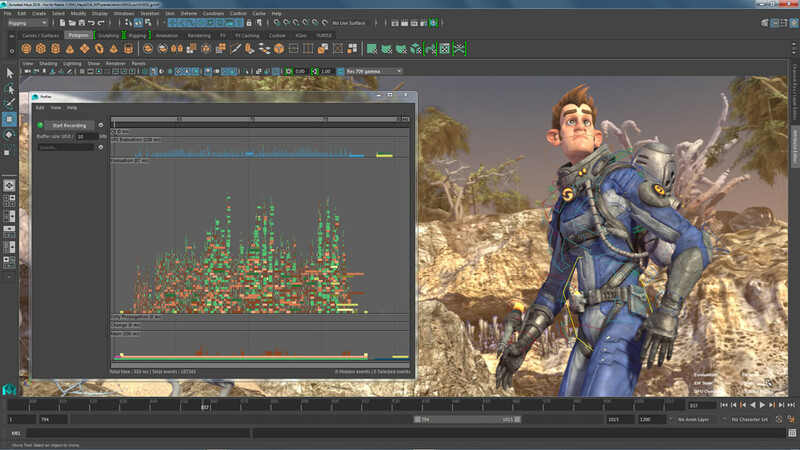 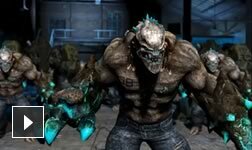 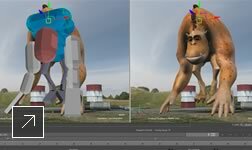 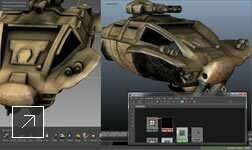 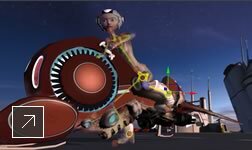 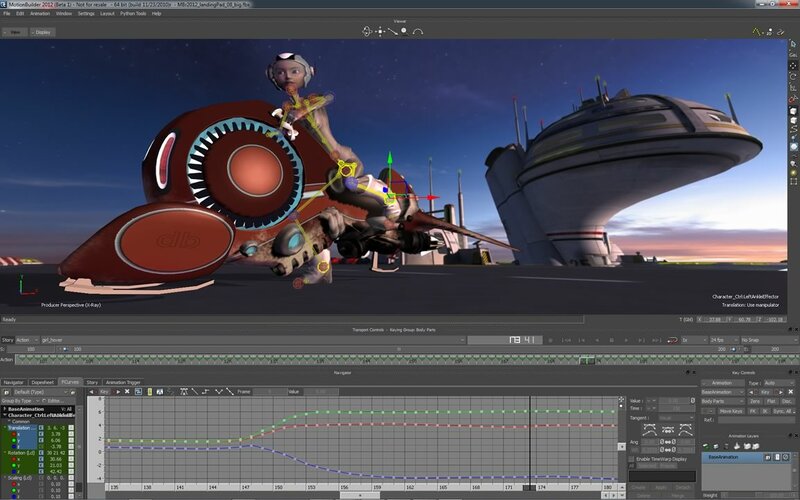 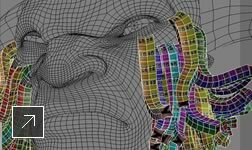 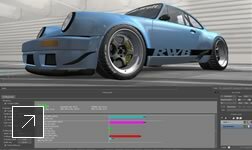 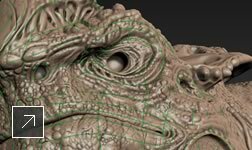 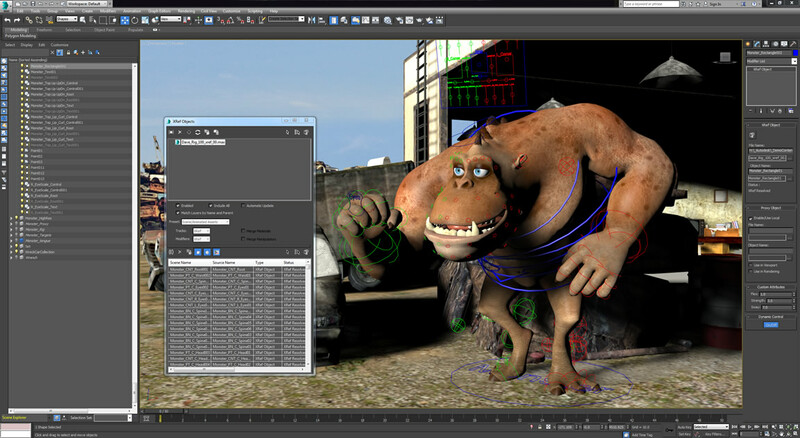 The Autodesk Entertainment Creation Suites 2016 provide an affordable end-to-end creation solution, packed with tools used by leading artists working in visual effects, 3D game development, and other 3D animation production. 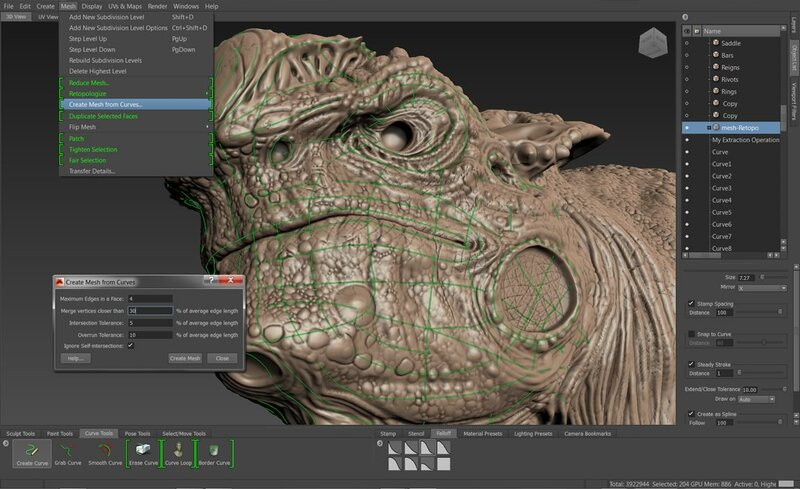 The Standard edition offers a choice of either Autodesk® 3ds Max® 2016 or Autodesk® Maya® 2016 3D modeling and animation software, together with Autodesk® Mudbox® 2016 digital sculpting and painting software, and Autodesk® MotionBuilder® 2016 realtime virtual production and character animation software. 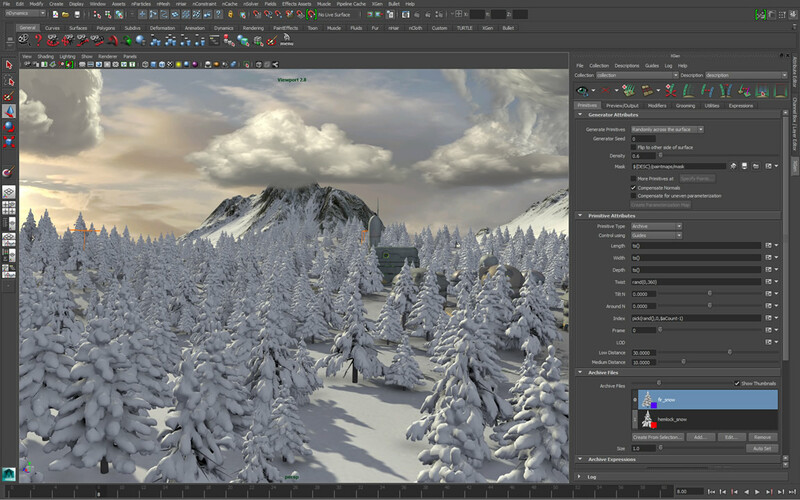 With the Ultimate edition, you get everything in the Standard edition together with both Maya and 3ds Max, as well as Autodesk® Softimage® 2015 visual effects and animation software. 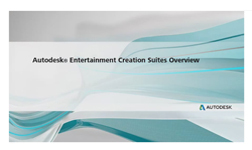 Integrated through single-step interoperability workflows and common look and feel elements, the Suites help increase productivity and provide enhanced creative opportunities. 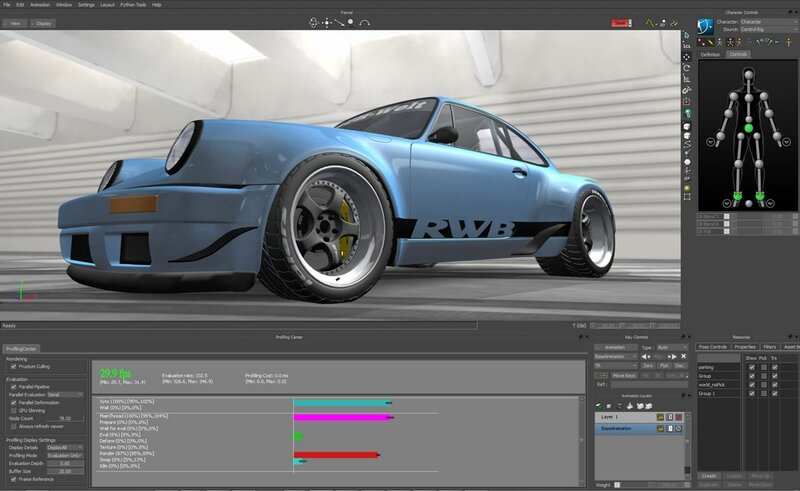 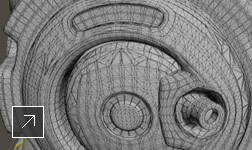 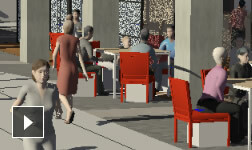 In response to growing customer demand, Autodesk is introducing software rental license plans, which allow you to use Autodesk software for a specified period of time— quarterly, or annually—with the option to renew. 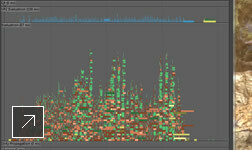 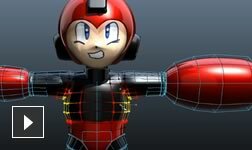 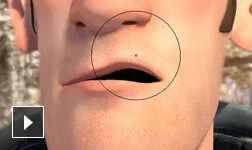 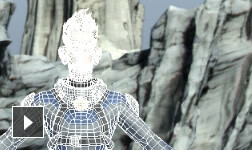 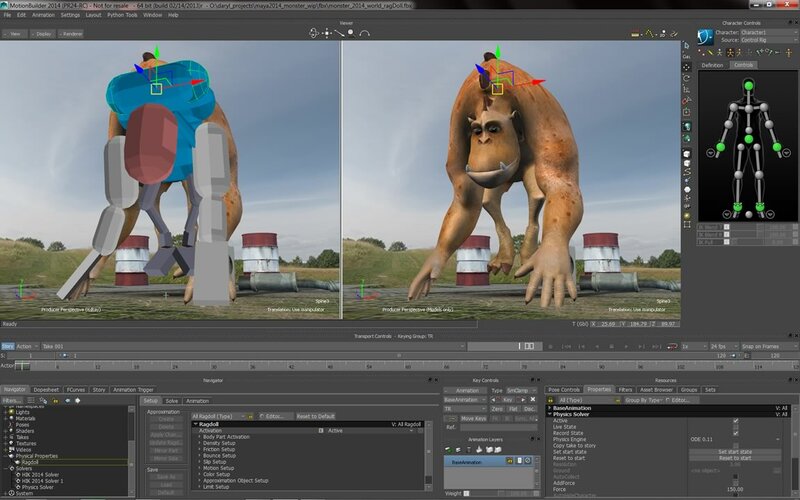 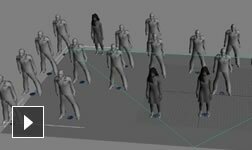 Benefit from mocap and animation retargeting. 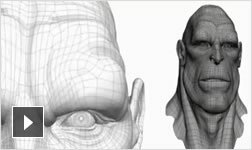 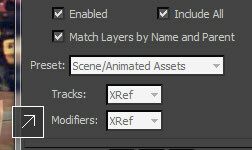 Rig and animate facial setups. 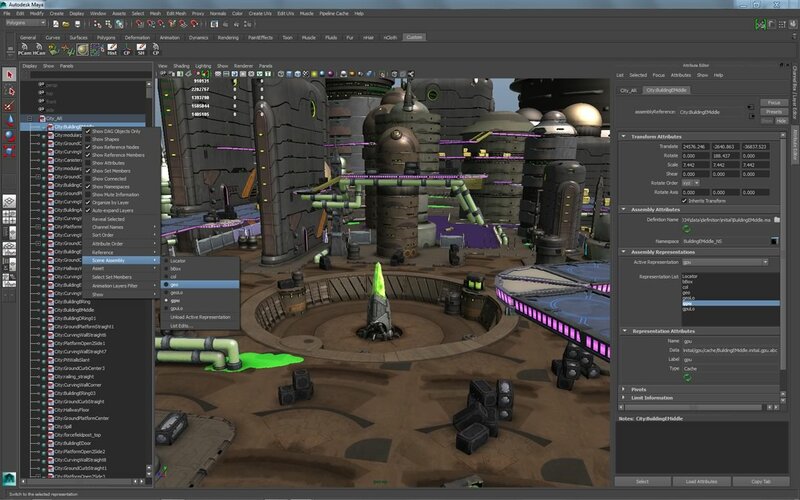 Artist- and modeler-designed software tools. 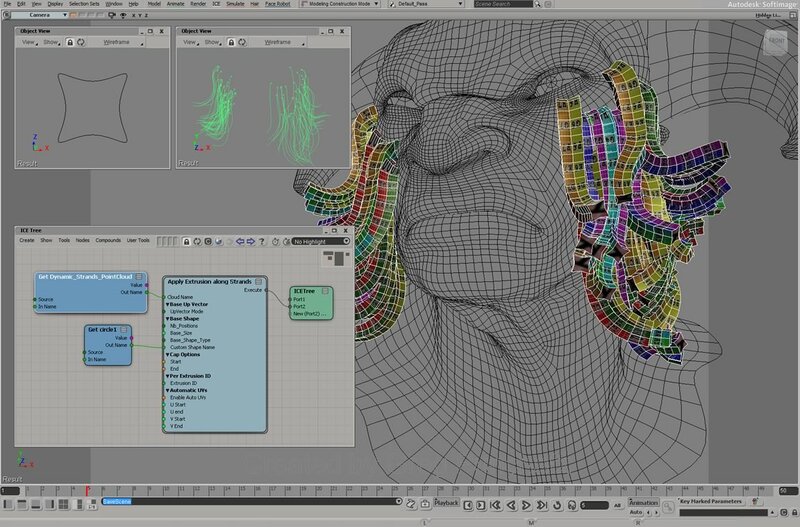 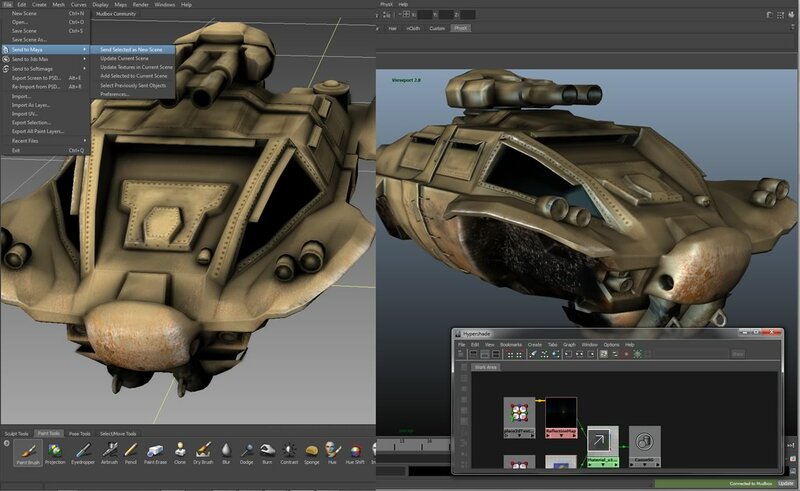 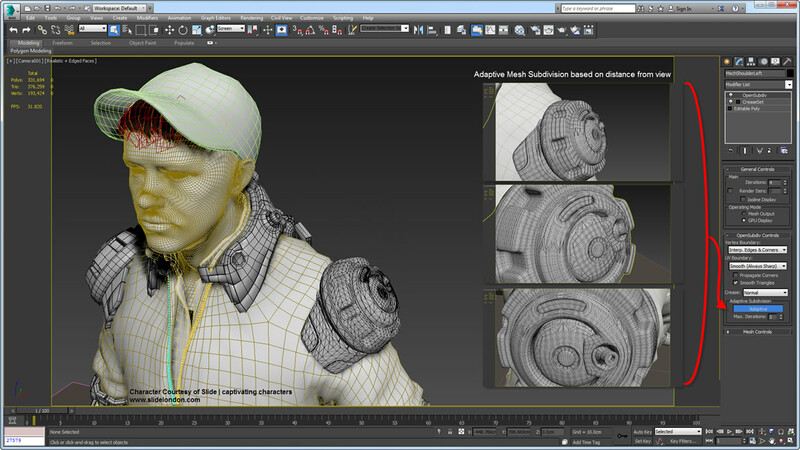 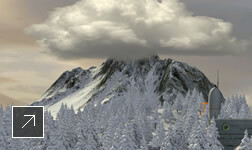 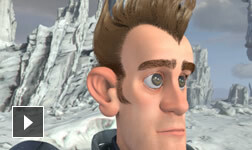 Create hair, fur, and cloth simulations. 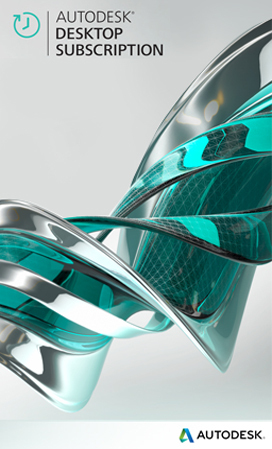 Create sophisticated fluid, liquid, and particles. 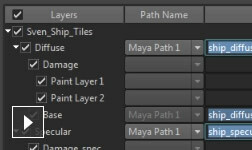 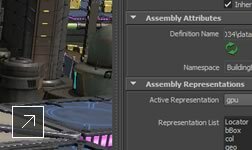 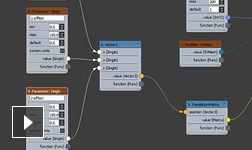 A new node-based tool creation environment.